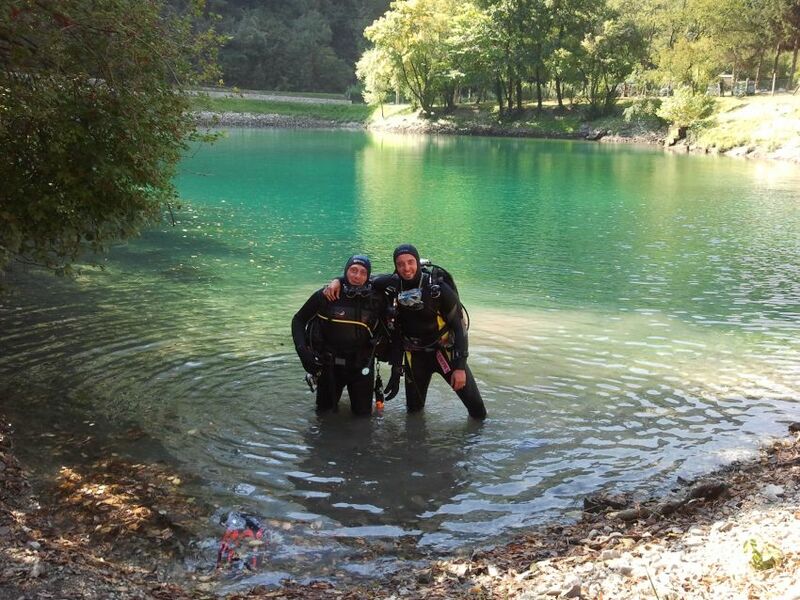 The year 2012 is finished with two new important careers in the Nonsoloacqua Diving Club Belluno (Italy). 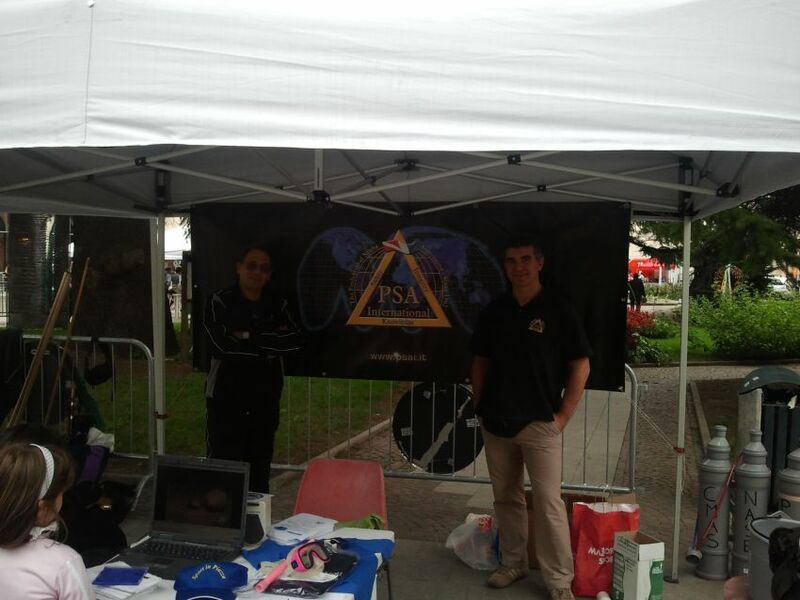 Angelo Luongo and Matteo Alquati have become respectively PSAI Open Water Instructor and PSAI Dive Master. They achieved this important aim with the Instructor Trainer Michele De Mori. They taught in many kind of conditions from children to adults, showing high skills in rescue diving. We wish them a great future like professional sport divers!